The Monetary Authority of Macao is planning to cut in half the amount of cash China UnionPay bank cardholders can withdraw from ATM machines in the city, reports the South China Morning Post newspaper. The move to cut the daily withdrawal limit to MOP5,000 (US$626) is expected to take effect from Saturday, the media outlet said. “This is consistent with our view that explosive growth, driven in part by accelerating VIP, at a time of capital flight from mainland China, would bring scrutiny,” said analysts Carlo Santarelli and Danny Valoy from Deutsche Bank Securities Inc.
“While our cautious view remains unchanged, we think this again reminds investors of the difficulties of investing in Macau, most notably when VIP/high-end mass are driving the market,” they added in a Thursday note. The Deutsche Bank team said however that ATM transaction sourced cash “was never a truly meaningful driver of Macau GGR [gross gaming revenue]”. “We think, more broadly, it’s the messaging that is the issue here,” the analysts added. Following the news report, U.S.-listed stocks of major casino operators with exposure to Macau – Wynn Resorts Ltd, Las Vegas Sands Corp and Melco Crown Entertainment Ltd – fell more than 11 percent on Thursday. Shares of Macau casino operators listed in Hong Kong opened lower on Friday, all falling more than 6 percent in the early morning session. Commenting on the news, MGM Resorts chairman and chief executive James Murren said that while revenues would be reduced by the new restriction on UnionPay ATM withdrawals, he was still optimistic about the long-term prospects for Macau. 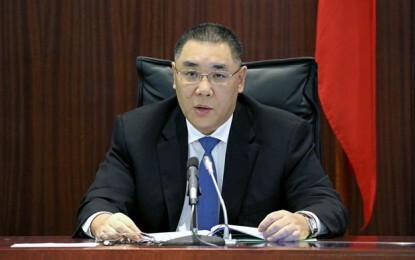 MGM Resorts is the parent company of Macau-based casino operator MGM China Holdings Ltd.
“I think the controls the Chinese government have put into place are consistent with the kinds of controls they have put into place in the past … I don’t want to minimise its significance, it will reduce some gaming revenue. But the long-term play in Macau is an extremely positive story,” Mr Murren said as quoted by U.S. broadcaster CNBC. The news about the new daily withdrawal limits comes a week after it was revealed that the Macau government was proposing a currency declaration requirement for all travellers to and from the jurisdiction. The government is proposing that people entering or leaving Macau who have cash or other “negotiable monetary instruments” – for instance, cheques payable to the holder, travellers’ cheques or gold coins – valued at MOP120,000 or more in their possession must submit a declaration form to the Macau Customs Service. 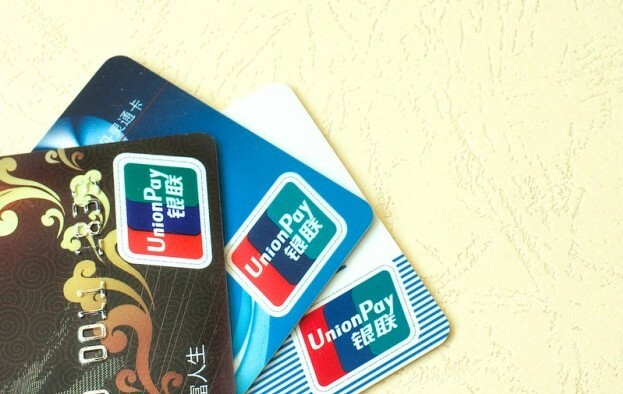 The limit on withdrawals reportedly to be imposed by the Monetary Authority of Macao is designed to further tighten rules on the use of China UnionPay Co Ltd cards, the South China Morning Post said. Law enforcement officials in mainland China and Macau have been scrutinising UnionPay transactions, as these have reportedly been used as a way for illegally taking cash out of China. Earlier this year, shops in Macau started to introduce UnionPay bank card payment terminals that require holders of China-issued cards to submit an identity document for scanning before their purchase can be confirmed. In a note on Thursday, brokerage Sanford C. Bernstein Ltd said that most base mass and lower end premium mass customers “should not be materially impacted by the withdrawal limit”. “However, we know that there are individuals who specialise in utilising hundreds of ATM cards on any given day to withdraw cash and provide liquidity to junket agents and some premium mass players. This is where a slightly greater impact could be felt,” said analysts Vitaly Umansky, Zhen Gong and Yang Xie in their note. The new development could also strike a blow to Macau-based casino operators just as the city’s gaming market was starting to recover. Macau’s casino GGR rose by 14.4-percent year-on-year in November, marking the fourth consecutive month of growth, according to official data. Hong Kong-based Chinese-language financial newswires reported last week – quoting a note from analyst Karen Tang of Deutsche Bank AG – that the growth rate for Macau VIP GGR in November was likely to have been 20 percent judged year-on-year. Analyst Cameron McKnight of brokerage Wells Fargo Securities LLC said that the reported UnionPay restrictions could cause a new shift in the Macau gaming market. “The new proposed restrictions on currency inflows/outflows could cause a greater reliance on junkets, which would serve to move some premium mass customers back into the VIP segment. 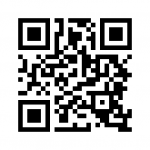 This would have a negative impact on property margins,” said Mr McKnight.